Pleased and proud to announce our newest Running Club signing – Danny O’Callaghan. Danny is a worship leader, singer and songwriter living with his wife, Beth, in London, UK. He has been involved in leading worship in local church settings for over 17 years, as well as participating in multiple events around the UK and Europe, including David's Tent, Big Church Day Out, Creation Fest and New Wine, and featuring on a number of worship compilations. 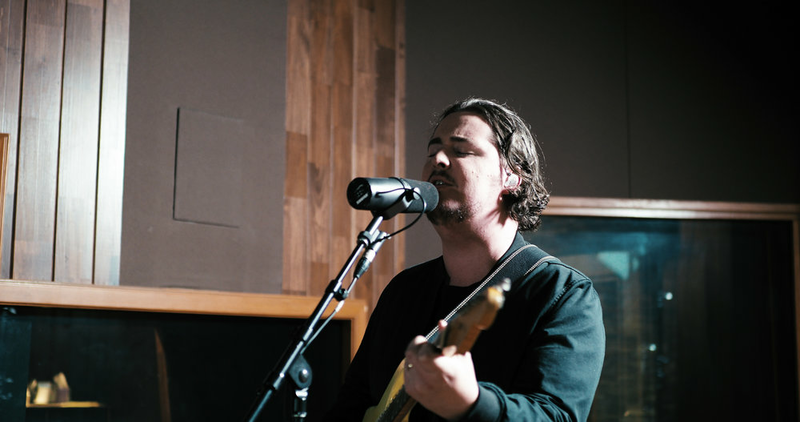 In 2016, Danny released his first solo EP project ‘Son of my Father’ and in 2019 he is due to release a brand new EP which is currently in production with Jonny Bird at his Brighton studio. Danny carries a heart to see people sing their own song to God; to see the full potential of worship not as a ritual but rather a rich discovery of the Father's intention for humanity – an intimate connection with Him that inspires us to live a full life. We’re looking forward to seeing his creative journey continue to unfold. Welcome to the family, Danny!